One thing I’m seeing first hand as the years creep by is that youth isn’t forever. At age 36, I’m noticing signs of aging like gray hair and the beginning of fine lines and wrinkles. I’m doing my best to be proactive about maintaining a youthful appearance, but it can be overwhelming! With all the anti-aging products on the market, how does one know what works and what doesn’t? It’s stressful browsing through a beauty aisle with all the products available nowadays. It would take years and lots of money to try each one to see how it works. 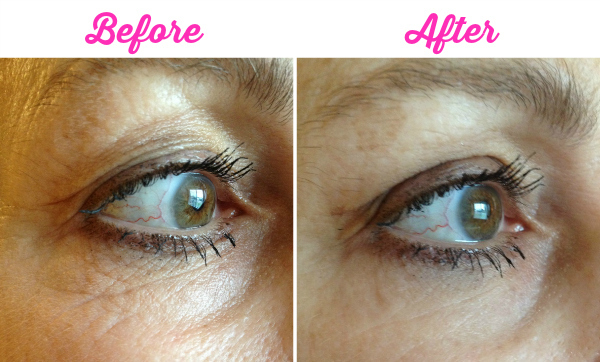 Today I’m sharing a product that really does work and I’ve got the pictures to prove it! Alurent Anti-aging + Instant Erasure Serum is a patented, new skincare product that tightens skin to visibly lift as it smoothes out creases and wrinkle. You don’t have to use it for weeks to see results. In fact, you only need to wait 90 seconds for it to lift, tighten and rehydrate your skin. I’ll admit I was skeptical at first. I wasn’t expecting to see much of a change, but after using Alurent Anti-Aging + Instant Erasure Serum just one time, I believe in this product 100%. It really works! I told my mom about it and even she was like “yeah right” and I had to convince her to try it. Let me say that she is glad she did and now wants to keep my bottle! The proof is in the pictures though. Like they say, seeing is believing. I have some before and after pictures taken with my iPhone. Here’s my before and after picture. Note all the after pictures were taken 90 seconds later! I have oily skin so my wrinkles and fine lines aren’t too bad yet. My mom looks great for her 59 years, but does have wrinkles and lines, which is completely normal for a woman her age. Just look at the difference in her pictures! I was blown away. After seeing the results, my mom was a believer too. She now “has to have this product”. Her words. 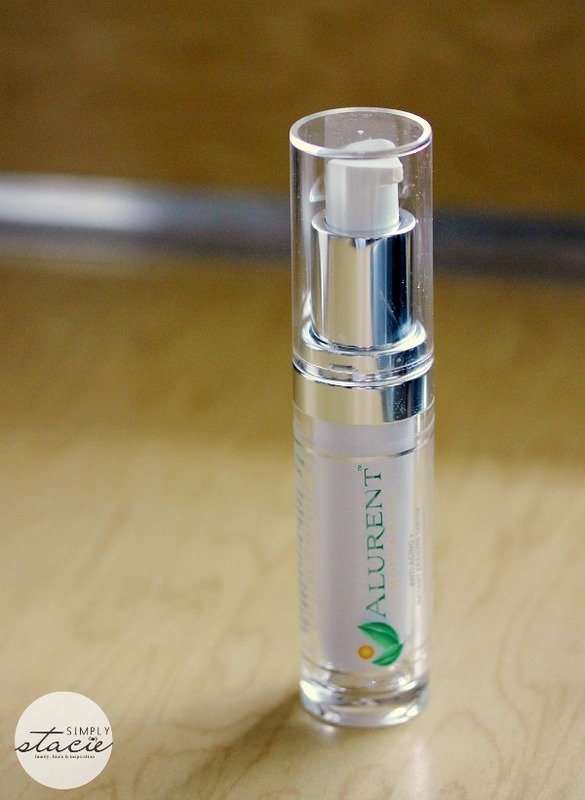 Alurent Anti-Aging + Instant Erasure Serum not only has an instant effect on wrinkles and fine lines, but it also helps skin to regain a radiant and younger appearance over time. I’ve been applying it after my shower and before I put my make up on. 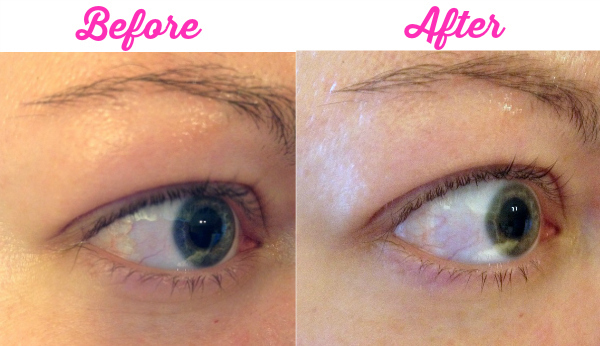 After applying it, I noticed a tightness feeling as the product lifts and smoothes out the skin. It’s not uncomfortable, just different and you can really feel the product working. Alurent Anti-Aging + Instant Erasure Serum is regularly priced at $79.95. However, I have a coupon code you can use to purchase it for $50 + FREE shipping! Use the code SHOP50 at checkout to receive this special discounted price. Try it risk free with a 14 day money back guarantee.